To create a team on your Enterprise account, you must have manager or admin access. 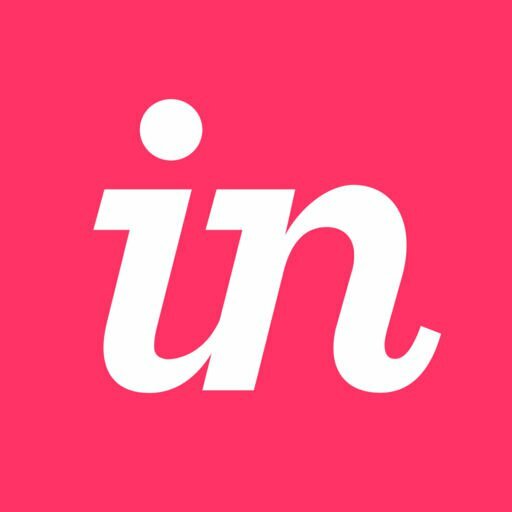 Sign in to your InVision account and navigate to the People page. Click the + button, enter a team name, and click Create. To begin adding members, hover over the team name and click Add. Once you've created your team, any contributor, manager, or admin can add the team to a project. Admins or managers can add contributors to multiple teams. Navigate to the Projects page, and then click the prototype you want the team to access. At the top right, click the green Share button. Click the team name, and then click Update. For each prototype you want to share with the team, repeat the previous steps. Note: If members are added to or removed from a team, those members will gain or lose access to prototypes shared with that team.